Woo hoo! 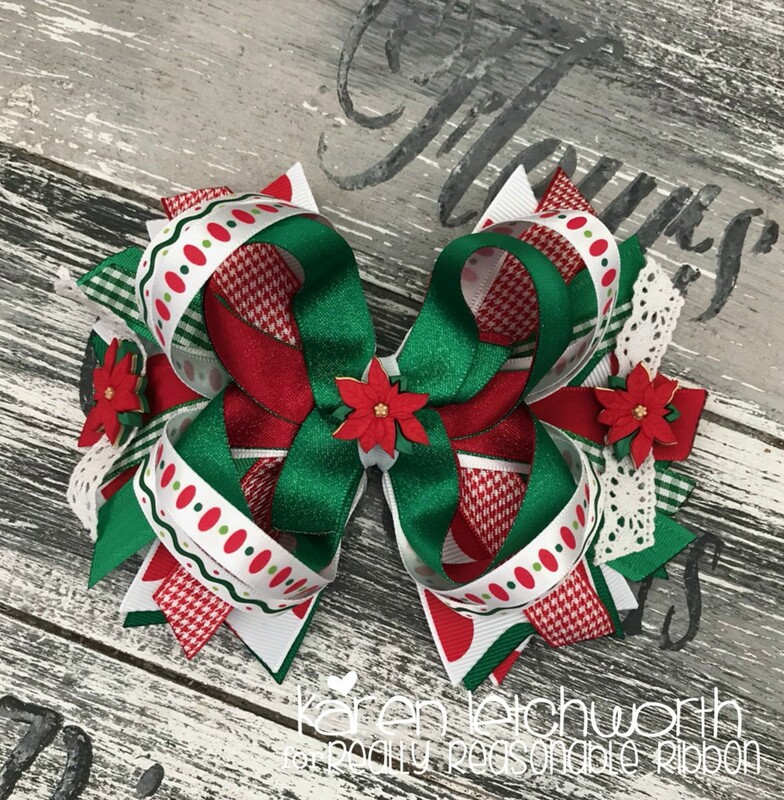 It's that wonderful time of the month for the Really Reasonable Ribbon Blog Hop as we feature this month's gorgeous Christmas themed Ribbon Club Assortment. You should arrived here from Bonnie's Blog, but you can always catch up (it's not a super long hop). You will absolutely LOVE all the gorgeous trims in this month's assortment. Signing up for the RRR Ribbon Club Assortment is an easy way to ensure that you'll always have the perfect seasonal trims....all year long. Just look at this month's amazing selection. 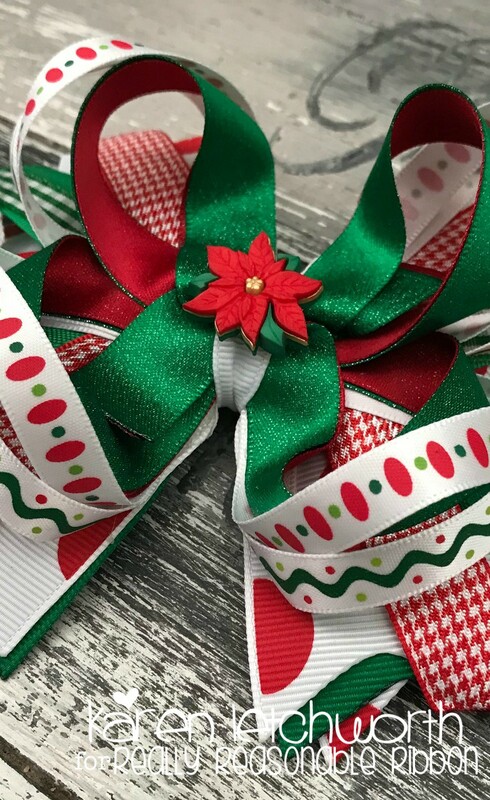 To showcase all the sweet ribbons in the monthly Ribbon Club Assortment, I'm doing what I normally do, and I'm sharing a sweet girl's hair bow that incorporates all the ribbons found in this assortment. The bow is held together securely with a French Clip, which is a wonderful Hair Accessory. It comes in a variety of sizes to accommodate different hair lengths and thicknesses. 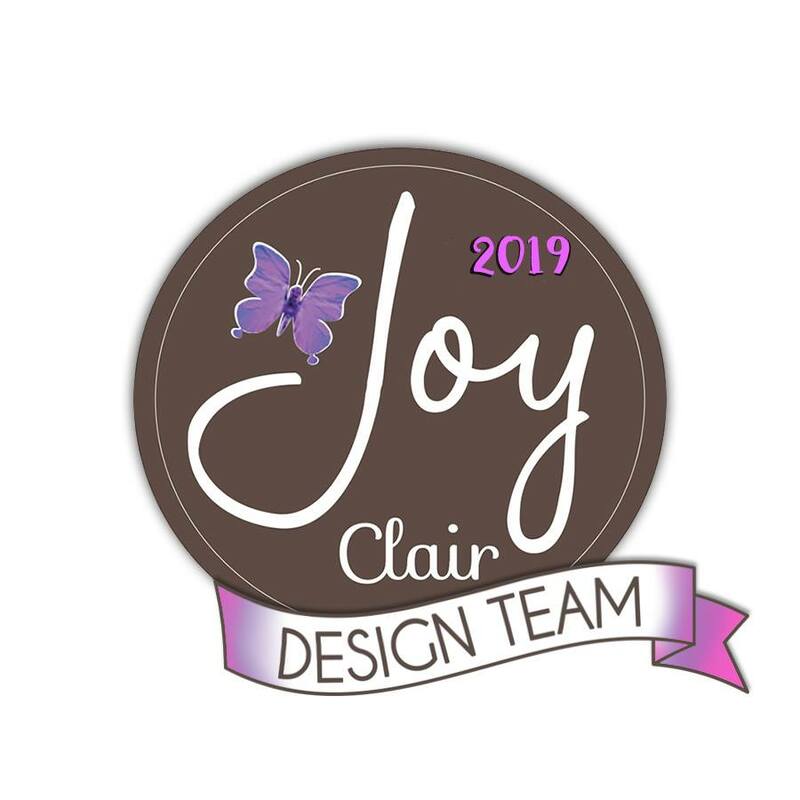 In fact, Really Reasonable Ribbon carries a wide variety of different Hair Accessories in addition to all their fabulous ribbons, trims, twines, Adhesives, Embellishments and SO much more. You will see a length of the lovely 3/8" Emerald Green Gingham, 5/8" Red Shimmer Satin, 3/8" Christmas Dots and Red Ovals on Satin, 5/8" Emerald Delicate Stitch Satin, a length of our gorgeous White Crochet Lace, 5/8" Red Taffeta Ribbon, 3/8" Christmas Green Zig Zag on White Satin Ribbon, 5/8" Emerald Shimmer Satin, and the 5/8" Red & White Plaid Houndstooth Ribbon. Aren't they all super awesome together? 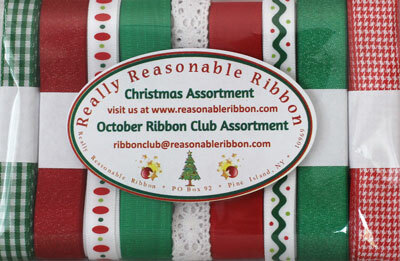 I always love how all of the products at Really Reasonable Ribbon work together and compliment one another so well. The next stop on this hop is at Kathy's Blog; and I just know she will have something AWESOME to share with you. 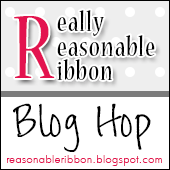 And...don't forget to answer the question at the end of the hop on the Really Reasonable Ribbon Blog so that you'll be entered to win this month's amazing Ribbon Club Assortment for yourself. Thanks for stopping by, and happy hopping! Simon Says Stamp Wednesday Challenge - Simon Says "Anything But A Card"
Another gorgeous hair bow Karen. Perfect for Christmas! I always look forward to seeing your 'bow of the month'!! It's a gorgeous bow. I love all the ribbons together. LOVE these traditional Christmas colors in this ribbon collection! Your bows are so dramatic!! Bonnie and Karen, Such gorgeous bow creation's from all the pretty ribbons! Hi Karen...First of all, this is such a wonderful creation. That hair bow looks gorgeous and so professionally done. Great job, my friend! 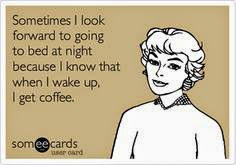 Another reason for stopping by is I to thank you for the wonderful comment you left for my Blog post dated October 9th. I praise God that you were touched by what I shared and to know your burden for the perishing souls. We know that without Jesus in one's life---it's impossible to have real peace, joy, love along with a sound body, soul and spirit. Though Jesus paid the price (once and for all) for us to live under His presence and protection by accepting His gift of salvation, many have chosen to reject Him. But though we see their rebellion and hatred of God all around us, we know that as long as they are alive in this world, there is always hope...And so we keep praying for those who kept persecuting us and calling us all sorts of names for the sake of the Gospel. It hurts when they accuse us of spiritual pride and hypocrisy when all were doing is to share to them how we we were set free by the love of God and God's desire for them to know Him too. But in these tough times, God also wants us to be bold and ready to speak about the hope that lives inside of us. 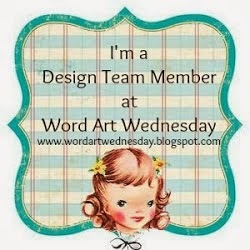 I am happy that we are doing that through our WAW Challenge Blog. We have many challenges in life and it's easy to just say, "I quit!" But I don't allow my personal feeling to get in the way. For I know that "I can do all things though Christ who strengthens me." (Philippians 4:13). I'm grateful to the Lord for having a sister in Christ whose passionate in serving the Lord. Here's to many more years of spreading the Gospel to the Lord and winning them for Christ. You are a blessing! An amazing bow - love how all intricate turns ensure that all the colors show. Your hair bow is amazing. I always love your bows because they give me an up close look at the patterns and textures of the ribbons in the collection tfs. Another fabulous hair bow, Karen! 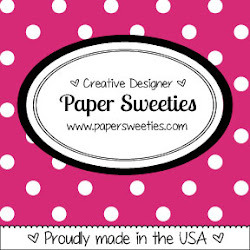 My grand daughter would love to live near you! 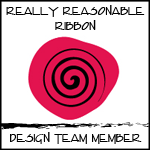 You always manage to use every single ribbon of the month!